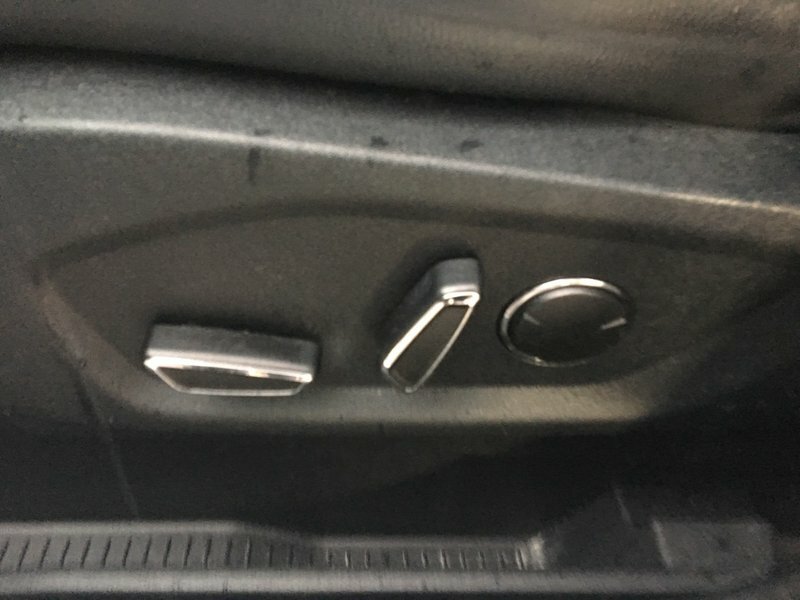 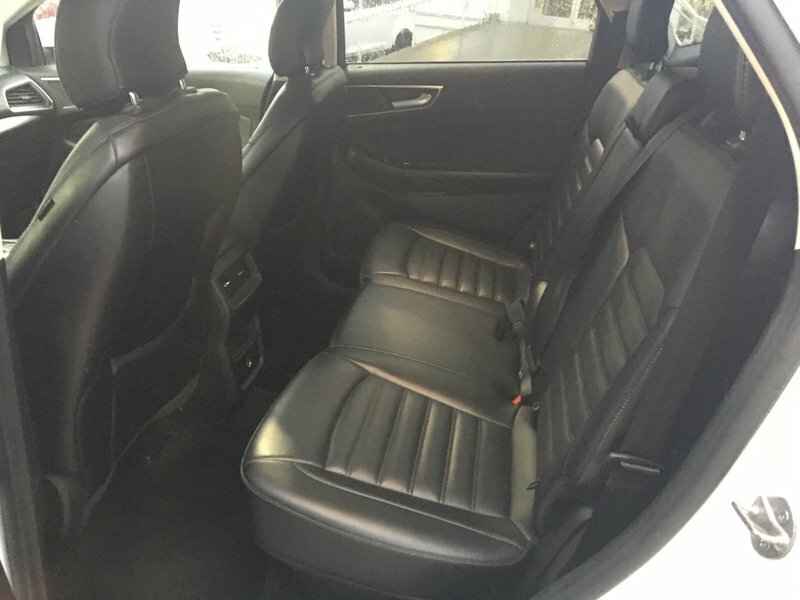 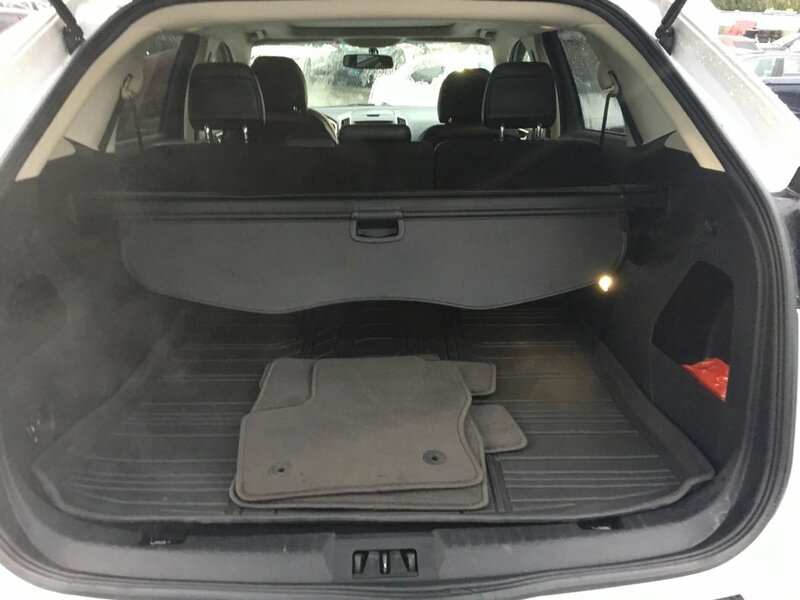 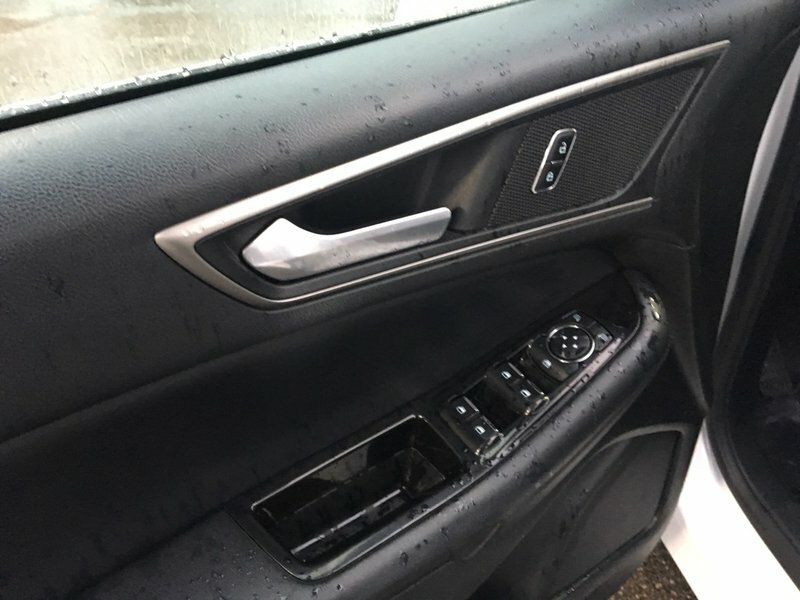 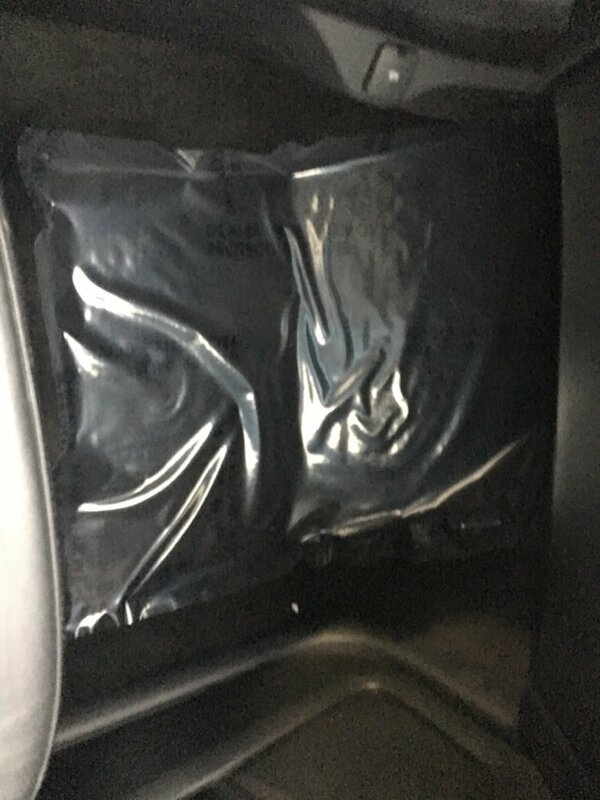 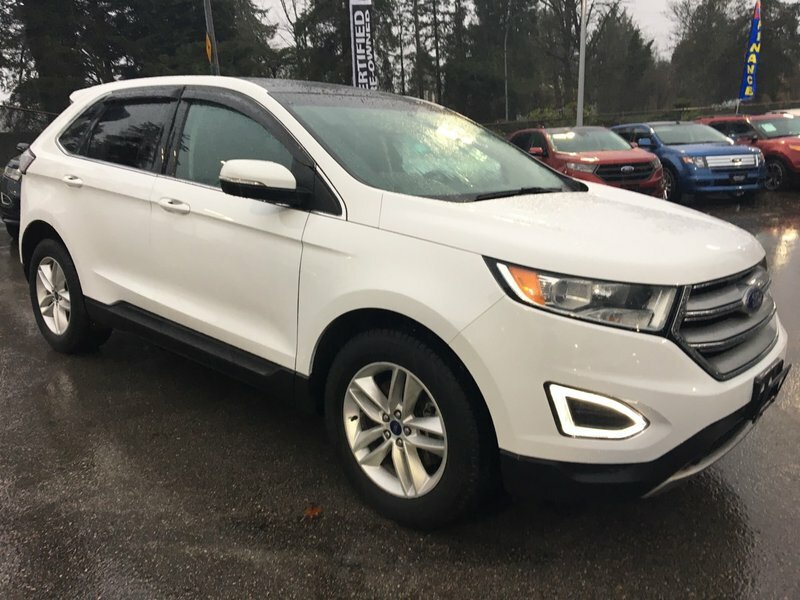 A very clean SUV that has all the luxury options you want and ahs never been registered outside of British Columbia. 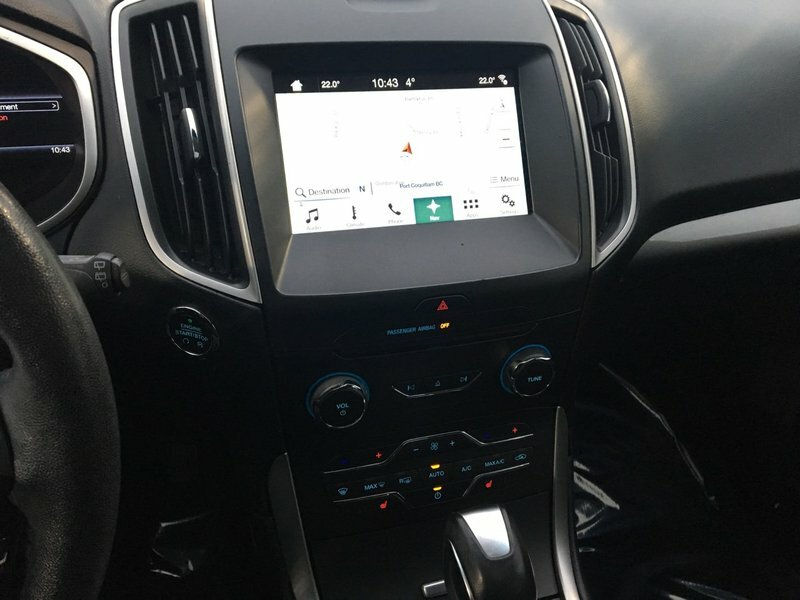 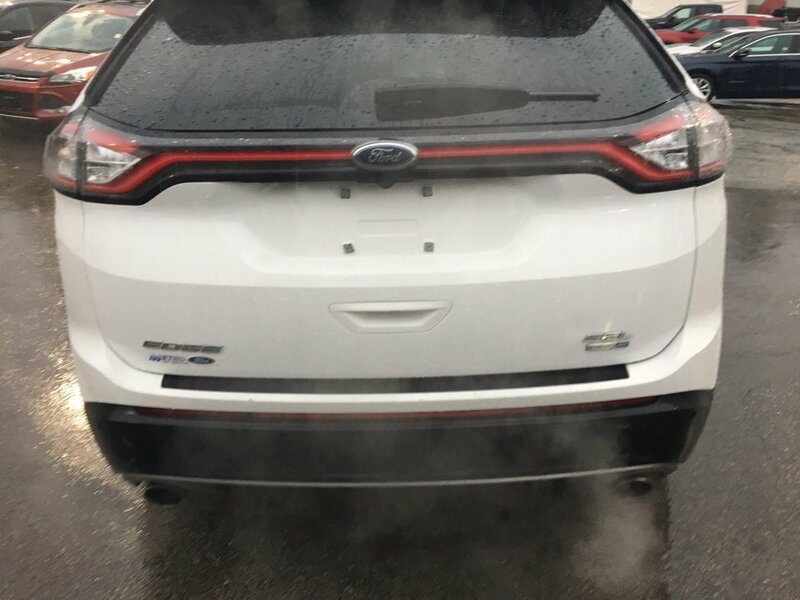 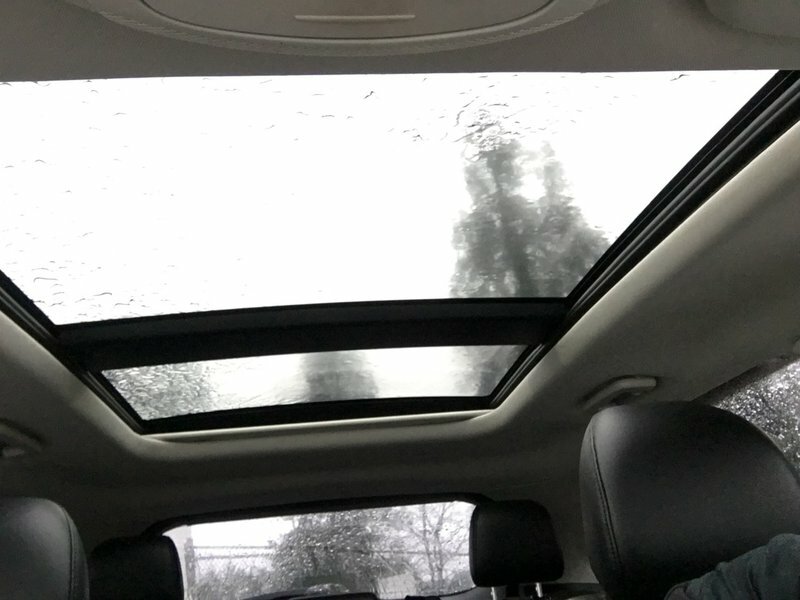 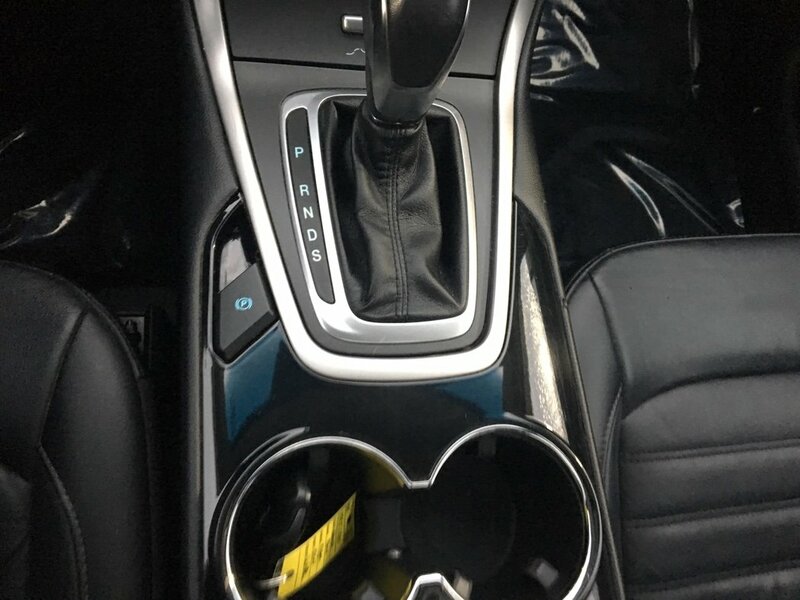 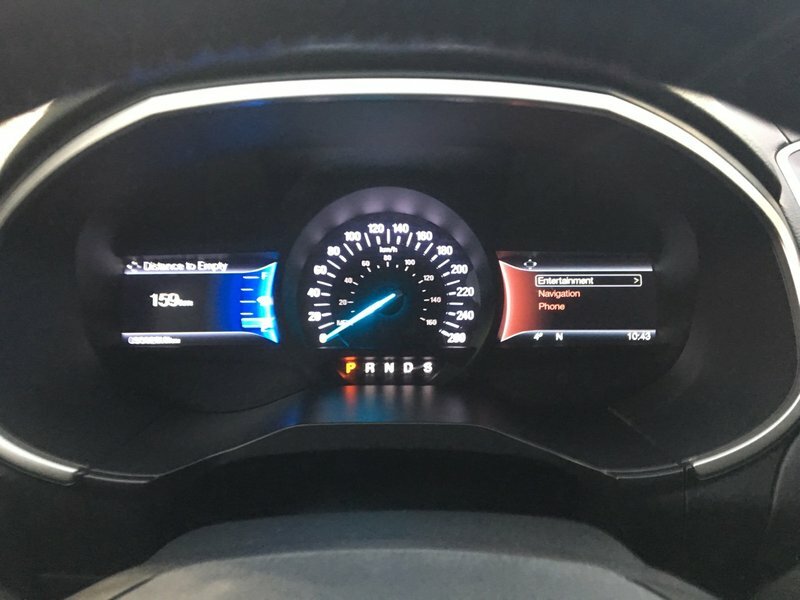 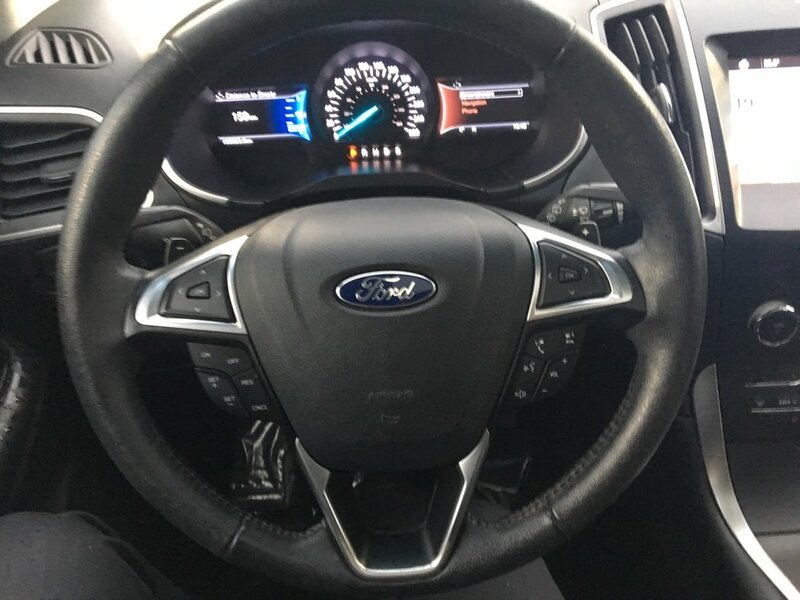 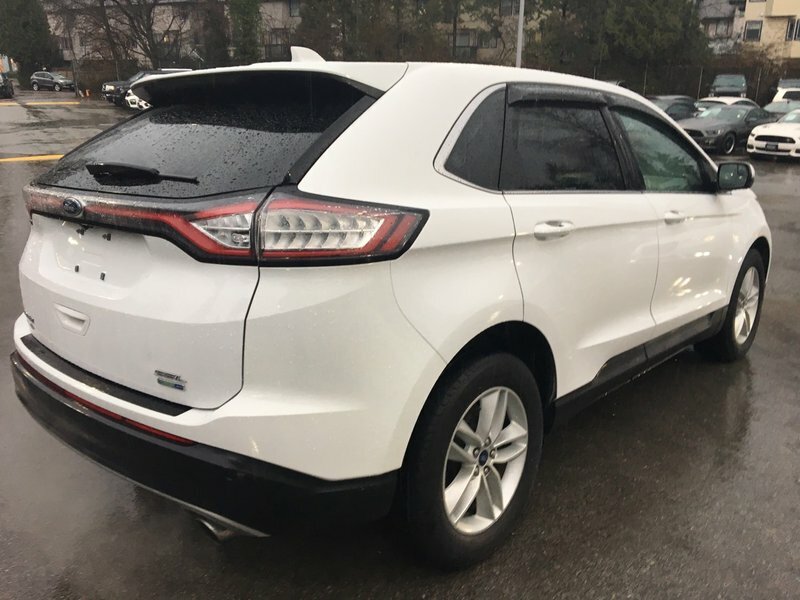 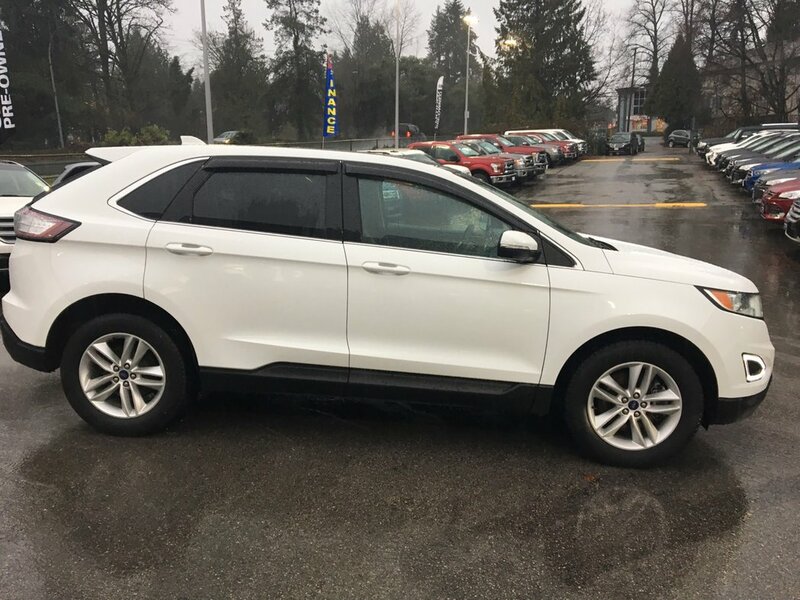 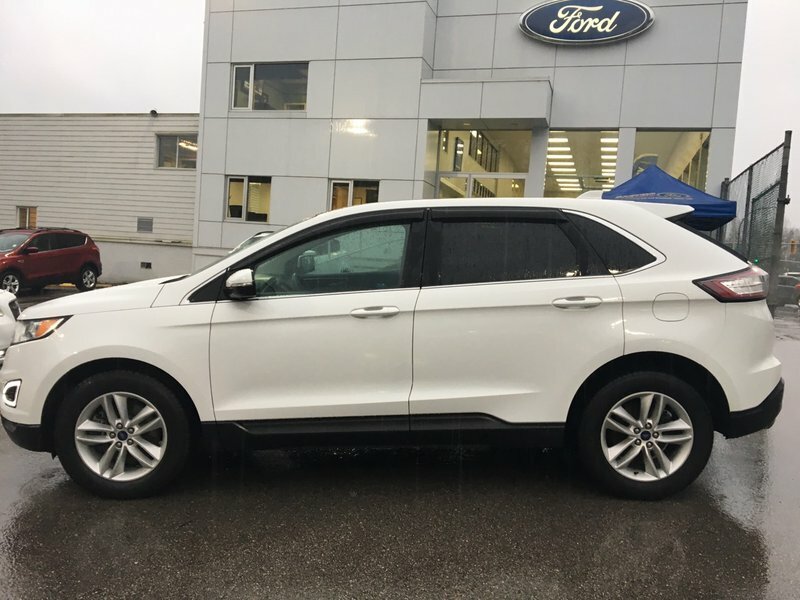 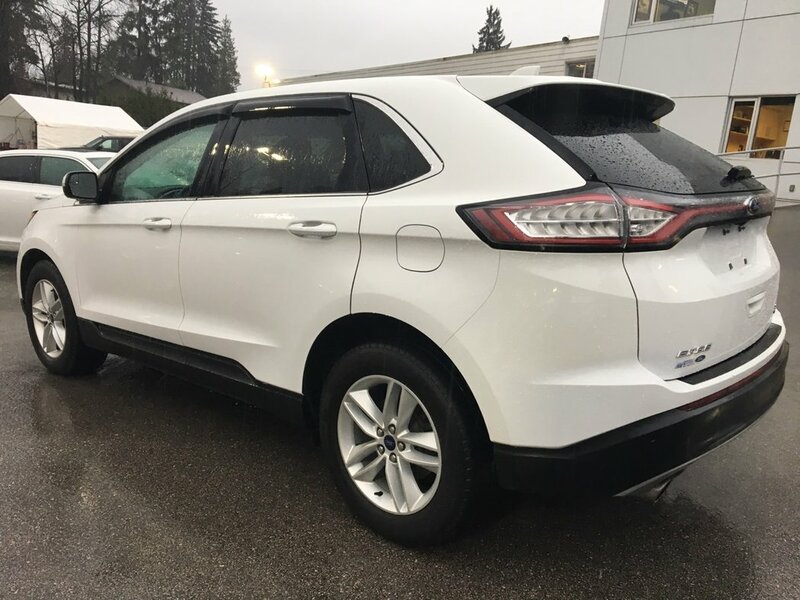 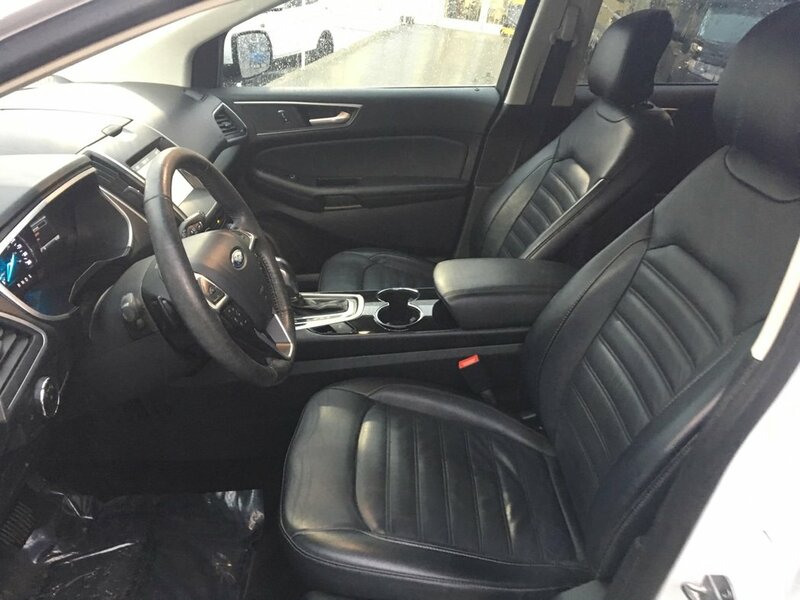 This stunning Ford Edge SEL is all-wheel drive and comes equipped with daytime running lights, LED tail lights, dual exhaust, rear privacy glass, SiriusXM radio (subscription not included), tilt/telescoping steering, SYNC (Bluetooth) with voice activation, dual zone climate control, intelligent access (push button ignition), remote keyless entry, reverse camera system, reverse sensing system, Canadian touring package, panoramic roof, voice activated navigation, cold weather package, heated steering wheel and an engine block heater. 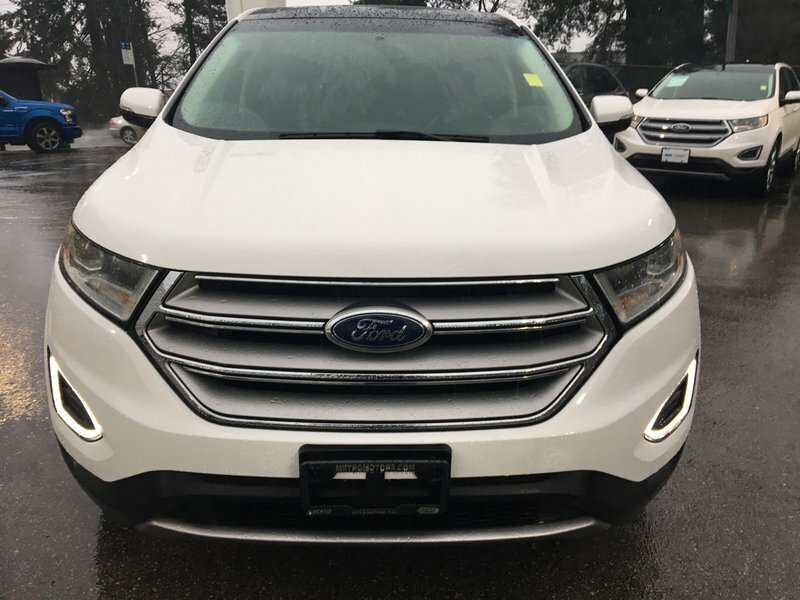 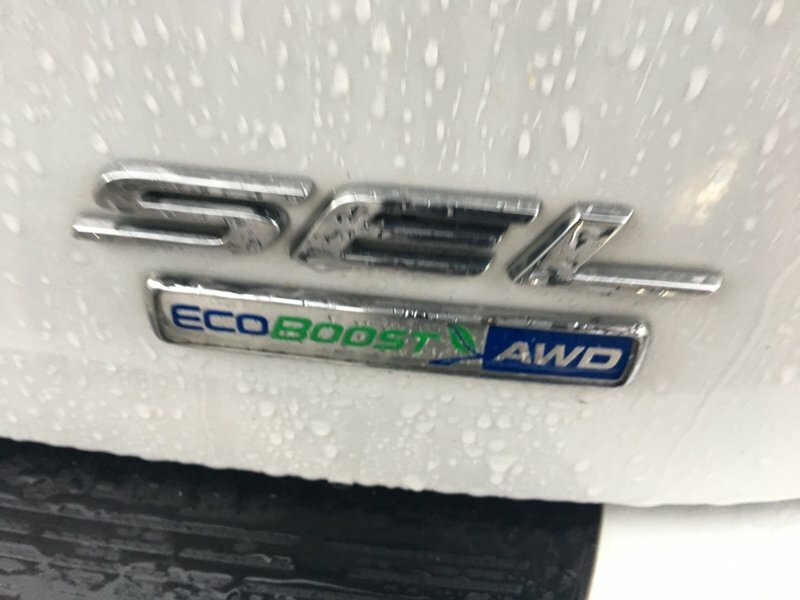 Powered by a 2.0L Ecoboost engine and automatic transmission, this SUV has a combined fuel economy rating of only 10.3L/100km city+highway! 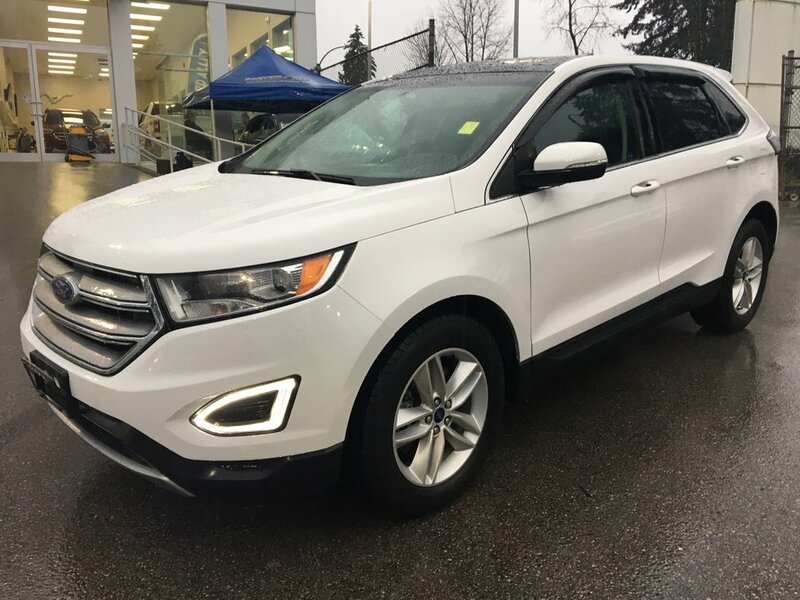 The perfect balance of comfort and convenience, this Ford Edge qualifies for financing and is available for your test drive now!